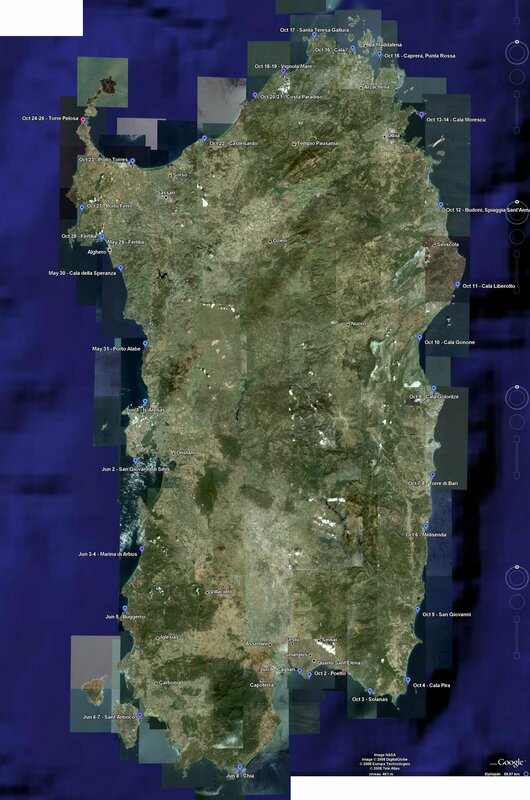 In October 2007 and May/June 2008 I circumnavigated the Mediterranean island of Sardinia, a journey of almost 900km. In October 2007 I did two thirds of the circumnavigation of Sardinia. 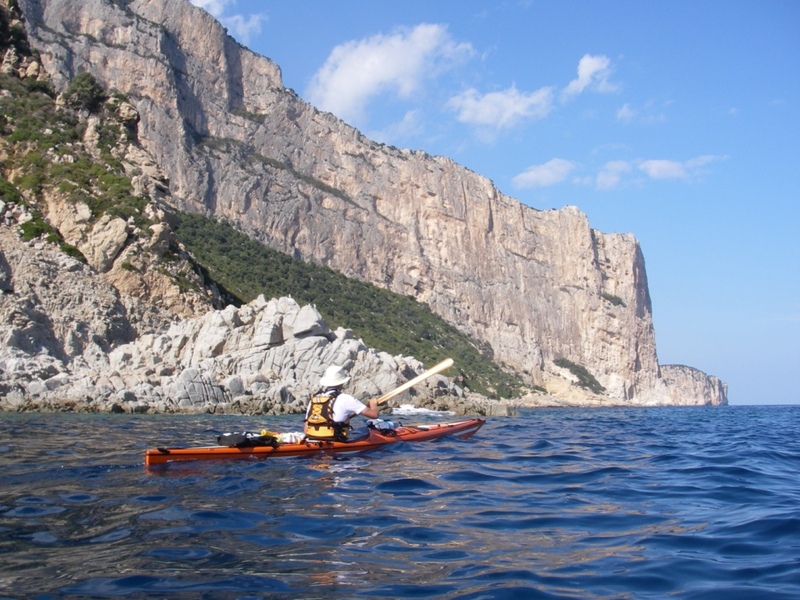 Together with the Canadian paddler Wendy Killoran, we started in Cagliari and we paddled about 600 km together until the beach of Porto Ferro on the NW coast of Sardinia. Our friendship didn’t survive the ordeal, however, we went our separate ways and I decided to suspend the journey shortly after. I returned to Sardinia in late May 2008 to finish the circumnavigation of Sardinia, which I completed on June 9th. I did this part of the journey alone. The project had a separate blog at www.kayakislandquest.com, which has since been discontinued. All relevant material from that blog has been moved here. There are photos from the first part of the journey and from the second part on Flickr.